From about 1965 – 1970, this ordinary-looking little frock is an exciting find to me. Why? It’s rare to find a dress from this era in perfect condition and with all the hallmarks of a true vintage piece. And, it’s very cute! In traffic – sign yellow, which was a very popular color for clothing at that time, it’s an eye-grabber. It’s a slightly – fitted A – line style that is very flattering on the body. Although there are many dresses on the market in recent years that may look identical from a distance, this one stands out on closer examination with authentic construction and styling from back in the day. Always thrills me! 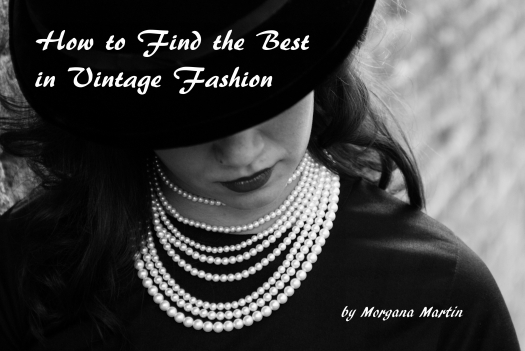 Although some modern companies have tried to mimic these features and fool shoppers into thinking they’re buying a vintage garment, they’re not successful if you know your stuff . . . . . . . . . . . . . . . . . . . . . . . . . . . .